I think I am partial to all things faceted! And then add my favorite, sterling, to the mix and it becomes simply delicious; even if your birthday is not in January. These beautiful twins fit right in. But I needed just a little more silver so I added these platinum colored Swarovski colored pearls. 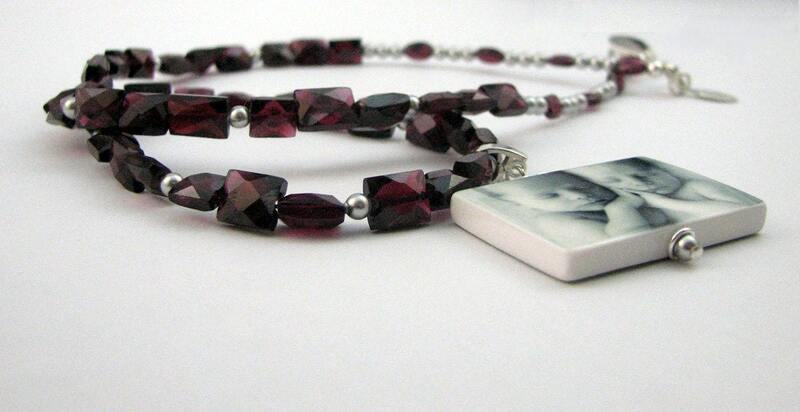 I think it is the perfect combination for a black & white photo pendant. 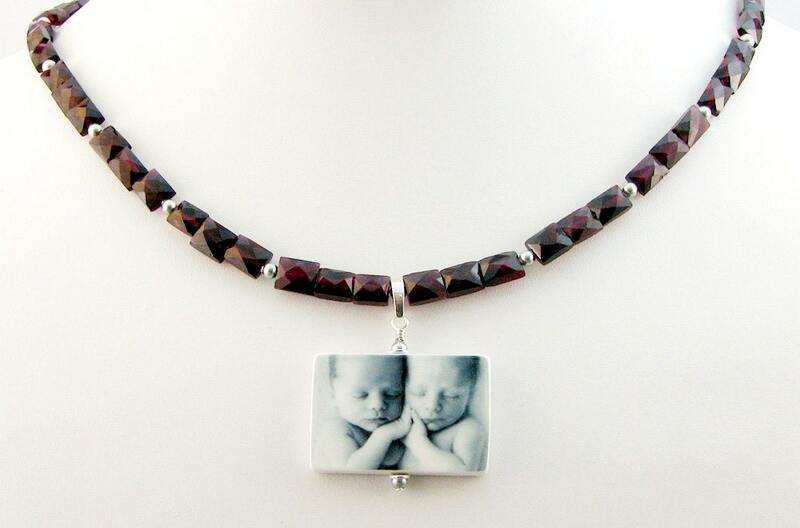 This listing comes with a large photo pendant that is up to 1.25" X 1.25". 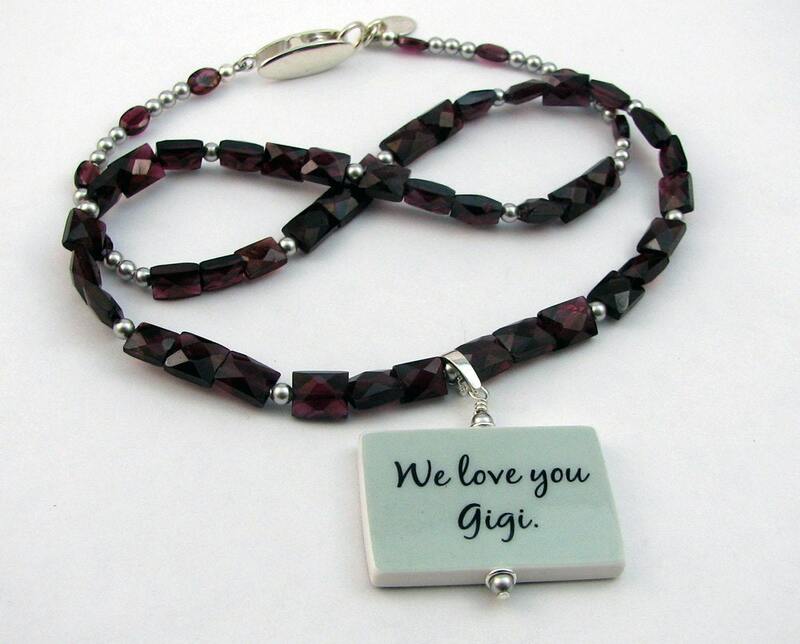 But it may be ordered with a smaller pendant or charm if desired. 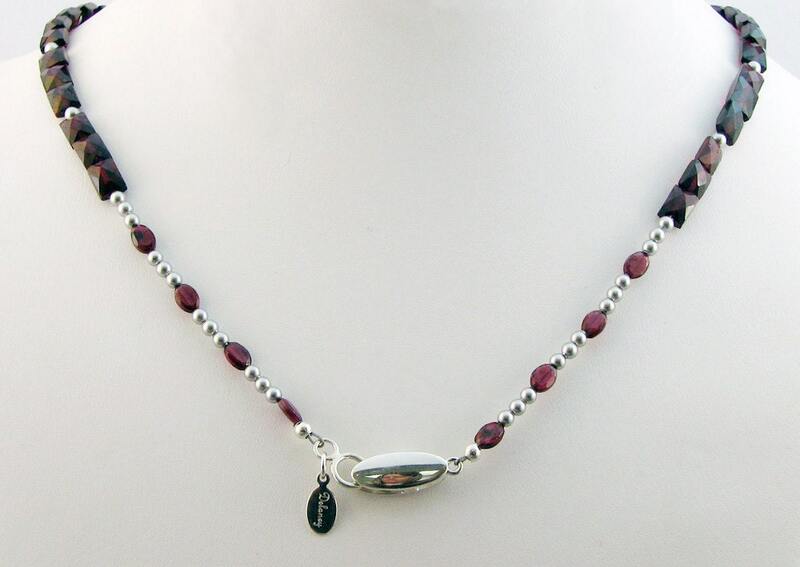 The necklace is 19" long, and it comes with a sterling magnetic pinch clasp.